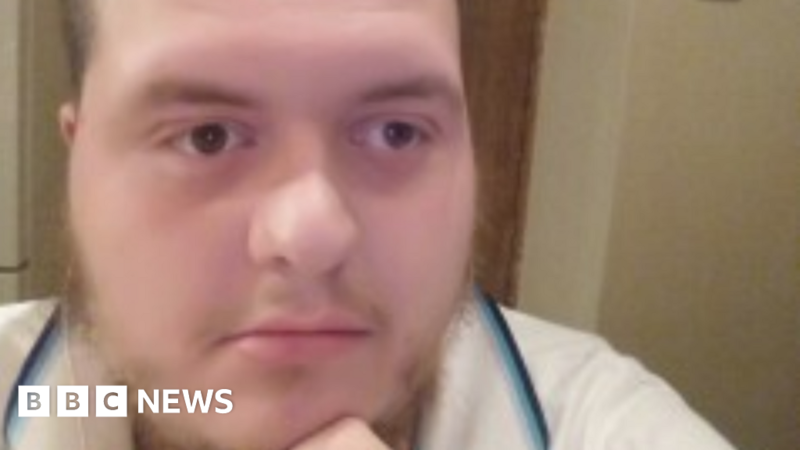 Lewis Ludlow pleads guilty to financing and planning a terrorist van attack in London, England. Lewis Ludlow, 26, hoped to kill up to 100 people by driving a van into pedestrians on Oxford Street. 2019-03-5 Packages containing suspected improvised explosive devices are found near Heathrow Airport, London City Airport, and London Waterloo station in London, England. 2018-08-1 England announces that the Ministry of Housing will manage Grenfell Tower in London once the investigation into the fire that gutted the building and killed 72 people is complete. 2018-06-26 UK citizen Khalid Ali is found guilty at the Old Bailey in London of plotting a terror attack after he was found with knives in the city, and of building and detonating bombs for the Taliban in Afghanistan. He was detained within metres of Parliament, and wished to murder MPs and police officers. 2018-04-9 The British Transport Police reject claims by entertainer Olly Murs of a cover-up of a possible terror incident in London in November. Murs reported hearing gunfire but investigations found no evidence of weapons use. 2018-04-6 Police announce they will expand Project Servator to cover London. Project Servator involves the deployment of hundreds of armed counterterror officers in a bid to rapidly swarm potential terrorists.